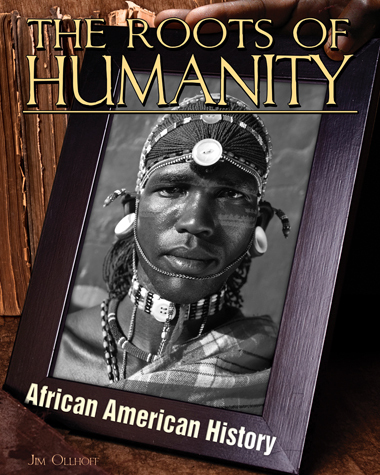 African American History traces the timeline of this proud culture from its origins and the American Civil War, to the Civil Rights movement, to the struggle for equality that continues today. 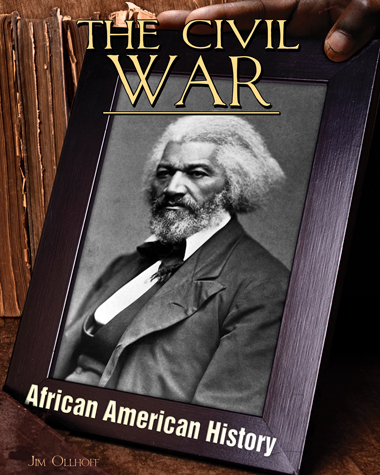 Years of Slavery discusses important events during the fight for human and civil rights. 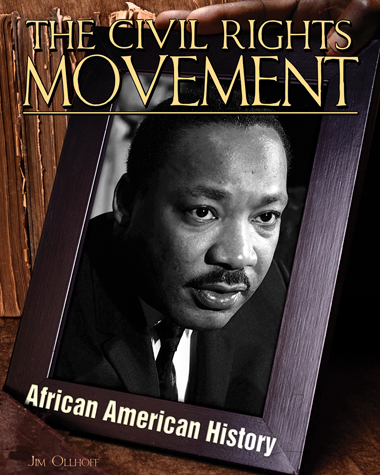 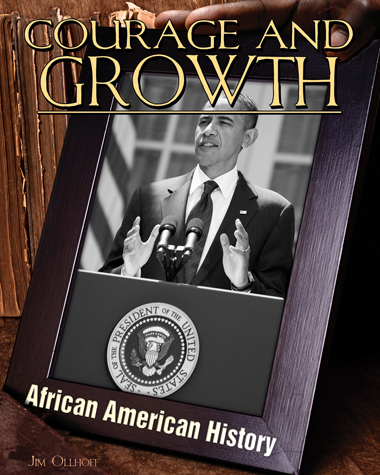 Short biographies of civil rights leaders, authors, artists, and other powerful African Americans are also included. 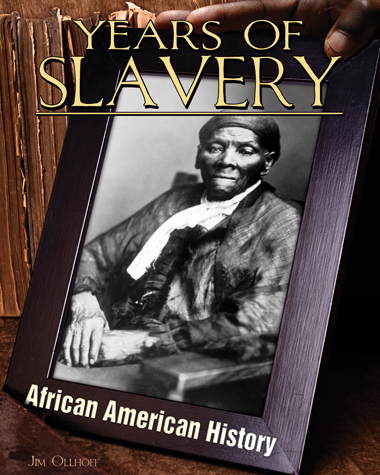 Graphically gripping, this series draws in young readers with dramatic images, while providing a clear understanding of African Americans’ past. 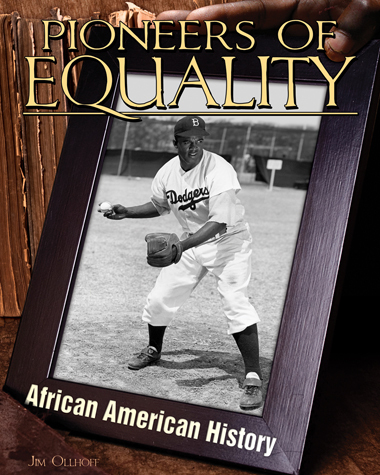 ABDO & Daughters is an imprint of ABDO Publishing Company.